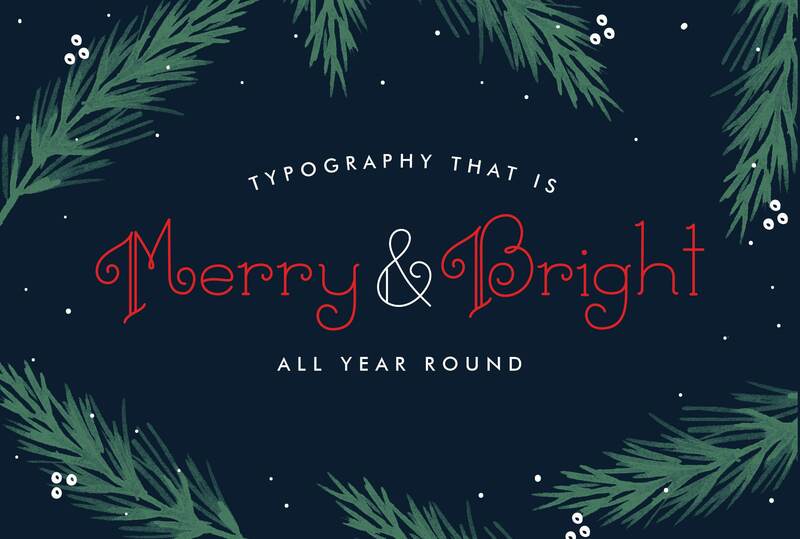 Santa's favorite display font. Pairs perfectly with my holiday script Holiday Cookies, also available in my shop. 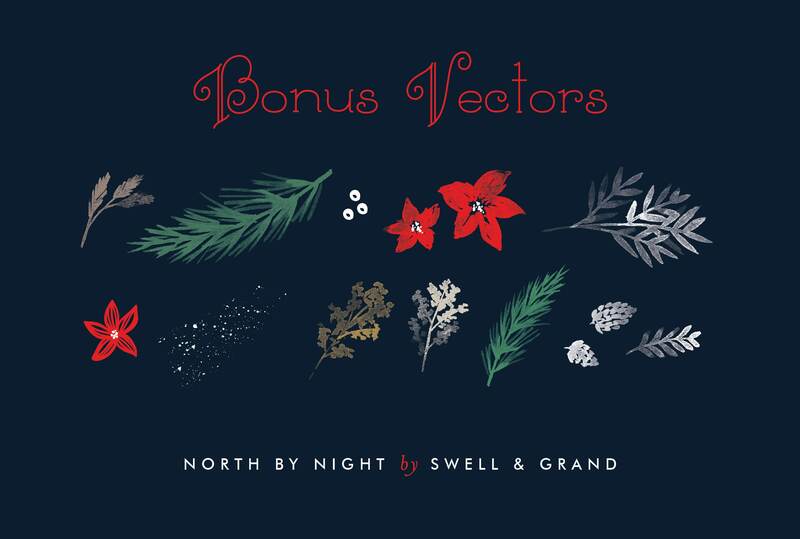 North By Night is suitable for Christmas cards, wedding invitations, branding, stationery, blog design, custom art, custom stamps, custom embossers, or any design purpose. You can use it for your personal use, or for a commercial project.